Transformation of the Day: Kristi lost 230 pounds. 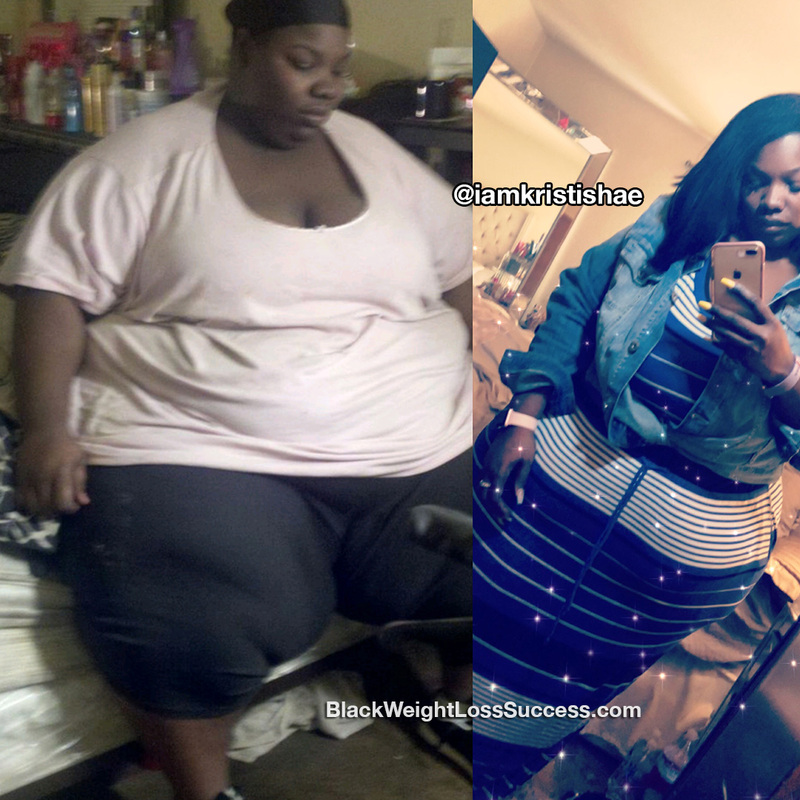 She was a few pounds away from 700lbs and her weight caused shame, embarrassment and isolation. Before having weight loss surgery, she found the strength to lose more than 100 pounds on her own. Check out her awesome transformation story. What was your motivation? What kept you from giving up during the tough times? I was literally a few pounds away from weighing 700 pounds (height: 5’8″). I stayed in my house for years. I was ashamed and embarrassed of myself. I knew I needed to do better if I wanted to live. I used to cry and pray to God to help me and direct me through my struggles with losing weight. I was so unhappy with myself and how big I had gotten. I remember praying and telling God that I’d rather die if I have to live like this. Slowly, I started making changes. Before I knew it, I began to change in front of my very own eyes. 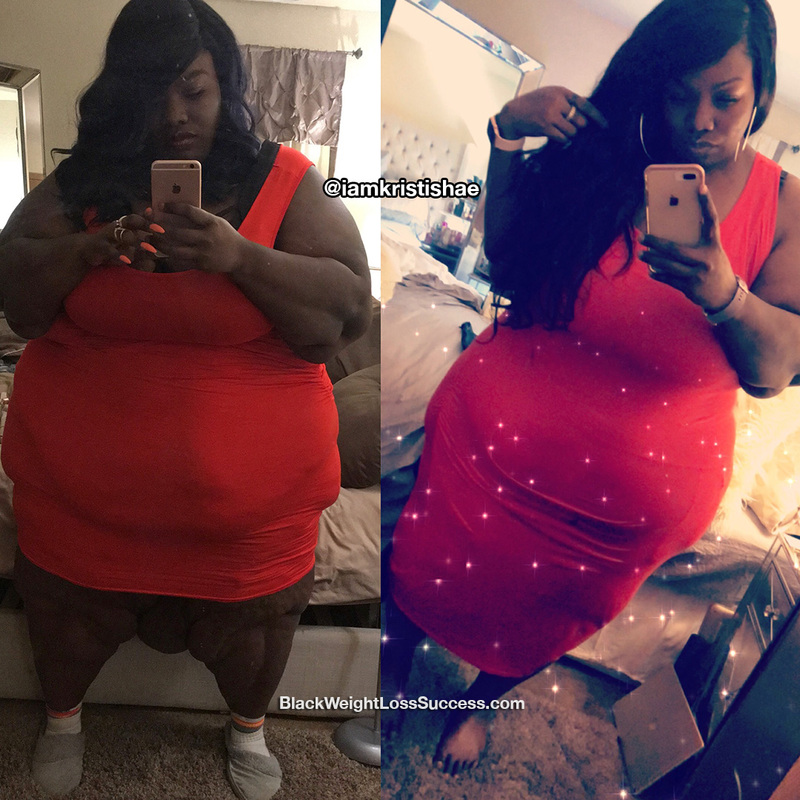 Eventually, I had Gastric Sleeve weight loss surgery in September 2017. I lost more than 100 pounds before surgery, and so far I’ve lost more than 100 pounds after surgery. My weight loss total is approximately 230 pounds so far. How long have you been on your weight loss journey? It been around 2 years since I first started losing weight on a consistent basis. I didn’t go on a specific diet. I decided that I wanted to make changes on my own first, so I changed my eating habits before surgery and that’s how I lost the first 100lbs. I stopped drinking sodas and stopped eating fast food. At my heaviest, I didn’t workout much. I could barely move and could only stand or walk for a minute or two. I searched YouTube and found workouts that I could do sitting down. After having weight loss surgery, I’ve tried to workout out at least 4-5 time a week. What advice would you like to share with people who want to lose the weight? You have to change your mindset about food. It’s definitely a mental thing. I know it gets tough, but don’t give up on your journey. I am so proud of you. I had to change my mindset about food also. Keep up the good work. I’m praying for you and I’m in your corner. Proud of you girl. Way to go. God is faithful to see us through any trials that we face, and He gives us strength to go through our trials. Enjoy the new, healthy and beautiful you. You look awesome.